1989 station caught fire and burned to the ground. Only a small shed remains which was moved to the Michigan Maritime Museum. An auxiliary unit is based in South Haven only. Barney A. Cross was appointed keeper on 17 NOV 1886 resigned on 21 DEC 1887. John H. McKenzie was appointed keeper on 10 JAN 1888 and resigned on 28 MAR 1893. Lew Matthews was appointed keeper on 14 APR 1893 and died on 3 FEB 1903. Peter Jensen was appointed keeper on 18 FEB 1903 and transferred to Station Evanston on 9 MAR 1905. Frank E. Johnson was appointed keeper on 18 JAN 1905 and was still serving in 1915. 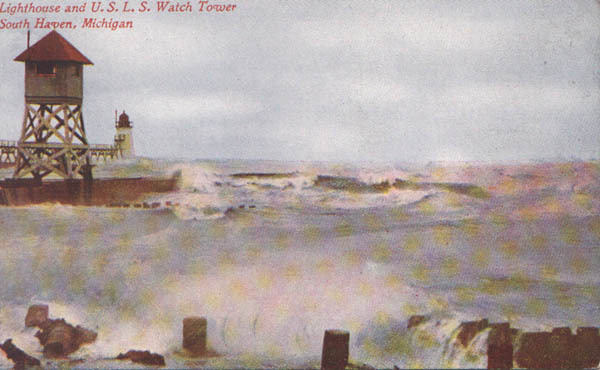 The land for Coast Guard Station South Haven was acquired in 1872. The dwelling of the station was erected that same year. 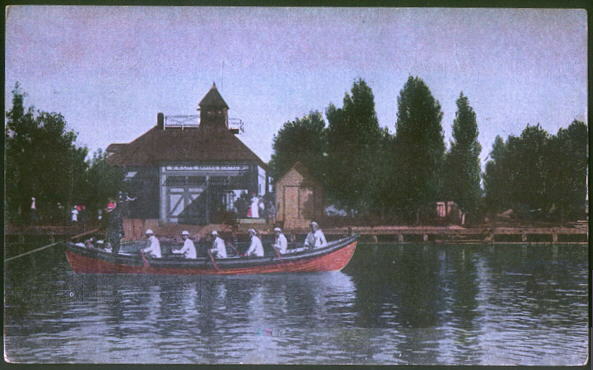 A Life Saving Station was built in 1887 on the north side of the river. The property is located in South Haven, Van Buren County, Michigan. 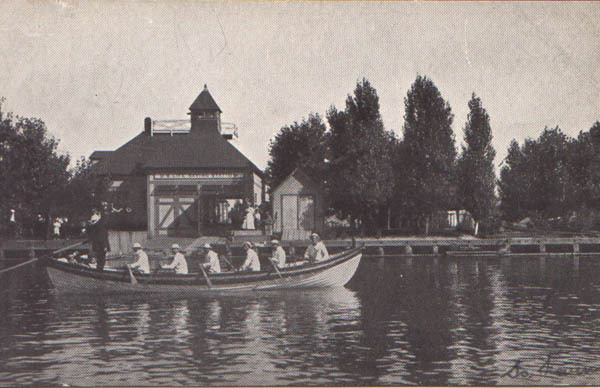 Station moved to the south side of the harbor entrance in 1905. The dwelling was occupied until March 1972. In 1973 the station was deactivated and converted into an Auxiliary augmented outfit with no regular personnel assigned.